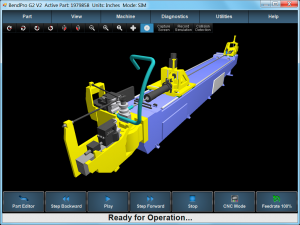 The Horn Metric CNC38TSR CNC Tube Bending Machine has 1.50″ OD tube capacity. 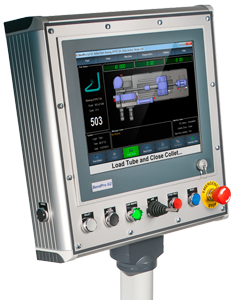 The machine has a low interference compact bend head. 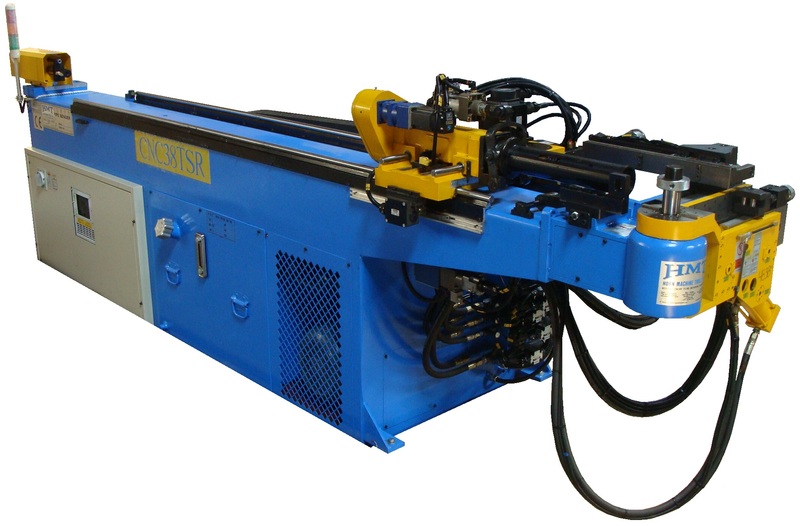 The 3 axis CNC38TSR CNC Tube Bending Machine has hydraulic bending and clamping. It provides the ability to mandrel bend tight radius. Both left hand and right hand benders are available. 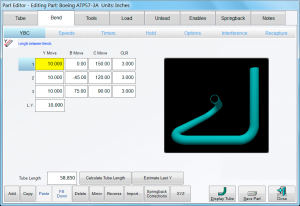 This value priced CNC38TSR CNC Tube Bending Machine is an excellent choice for general purpose fabrication. Industries that use this machine are; job shop, automotive, hydraulic shops, HVAC Copper bending, fuel lines, Aluminum tubes for AC units and any type of conventional tube bending applications.